If you can’t love yourself, how the hell are you going to love somebody else? It’s surprising how difficult it is to show yourself some kindness, but most people are their own worst enemy. Even when others are showering you with love, it’s not always easy to see where they’re coming from. 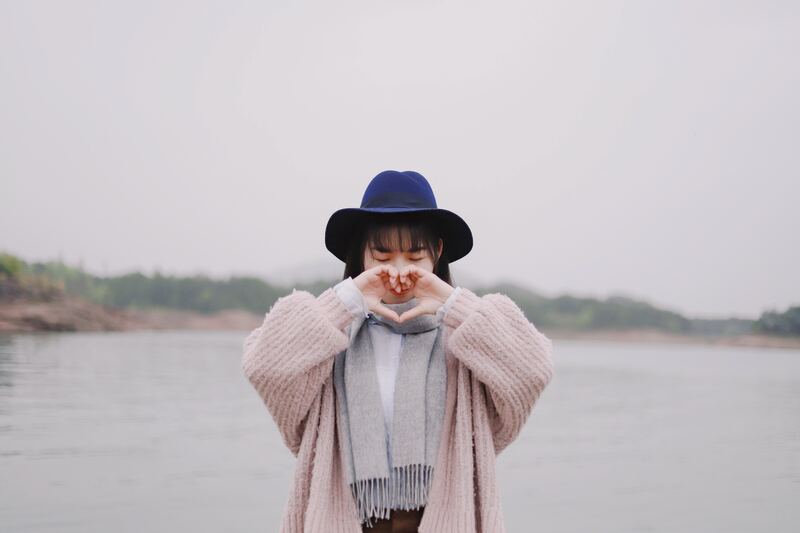 Self-love ought to be a priority for everyone, and thankfully, there are some great habits you can start doing now to ensure you’re putting yourself first. 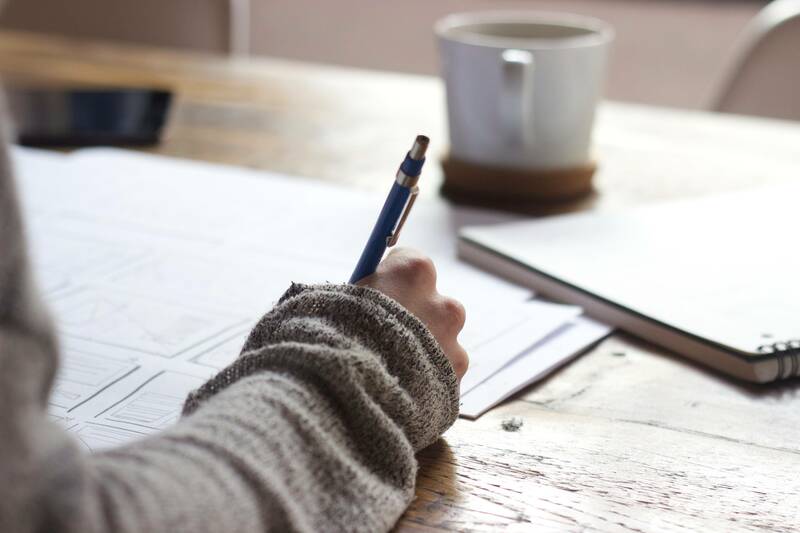 “Dear diary, it’s been a long time since I wrote in you, but I need to start showing myself some love again!” No matter how much time has passed since you last kept a journal, it’s never too late to take up the habit again. As it turns out, writing in one of these could have a considerable influence on the way you see yourself. Spending several minutes a day writing something positive could help you think on the brighter side of life. Apparently, research has proven that showing yourself some gratitude can significantly improve your wellbeing and make you feel much happier. You really shouldn’t need an excuse to stay in bed for an extra hour. Not only is sleep crucial for our bodies to rest and recharge, but it’s also just a wonderful experience. There’s nothing like waking up in the morning feeling well-rested and ready to take on the day. Unfortunately, a lot of people don’t know what that’s like. Apparently, a third of Americans are sleep-deprived and increasing their risks of developing conditions like heart disease and depression. Not good! You owe it to yourself to get at least eight hours of sleep. As well as helping prepare you for the day ahead, it could also save your life. We live in a world that’s incredibly connected, yet people are lonelier than they’ve ever been. How is that possible? Social media might be boosting our relationships in some ways, but it’s damaging them in others. Too many people have become focused on getting likes and being the center of attention rather than enjoying the world around them. You’d do well to ditch the social media every once in a while and appreciate being in the here and now. It might be hard to cut yourself off from everyone, but you’ll find you have so much more time to think, feel, and just love what you’re doing. There are so many benefits that come from exercising regularly, but how many people actually enjoy doing a workout? Their problem isn’t necessarily that they don’t appreciate being active, but rather they haven’t found the exercise that’s right for them. This can make all the difference. As soon as you find the physical activity that suits you, you’ll be amazed at how much more enjoyable exercise becomes. Soon enough, you’ll be working out all the time and reaping those incredible benefits. Don’t you think it’s time you started loving yourself more? Thanks to these habits, you’ve no reason not to anymore.